They may be tiny but bees are essential to a healthy environment. We rely on them and other insects to pollinate most of our fruit and vegetables. Bees are under threat and without them so is our food and economy. 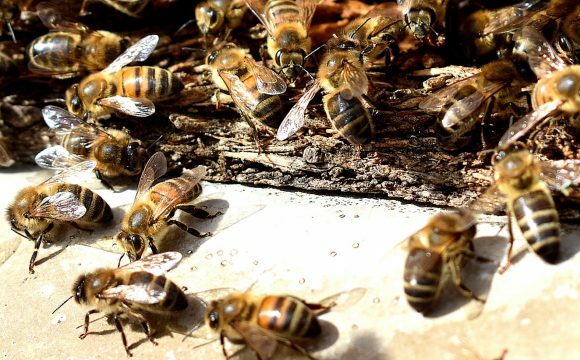 The outlook for bees right now is quite bleak – and their drop in numbers is a sign of the plight of the natural world as a whole. Across society, we often undervalue nature and what it does for us. The truth is, if we want an economy that provides for everyone’s needs in the long term, we need to reverse damage to the environment around us. Our politicians need to understand the importance of protecting the natural world – and protecting bees as key players in it. Without bees we’re in trouble. We need to take action now, for the sake of people and wildlife. You can make a huge difference where you live by doing a few simple things. Planting flowers rich in nectar will really help bees find the food they need. 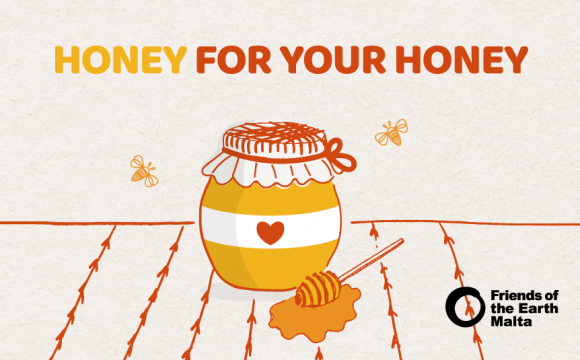 Choosing local, Maltese honey will lend your support to our honey bees and their beekeepers. 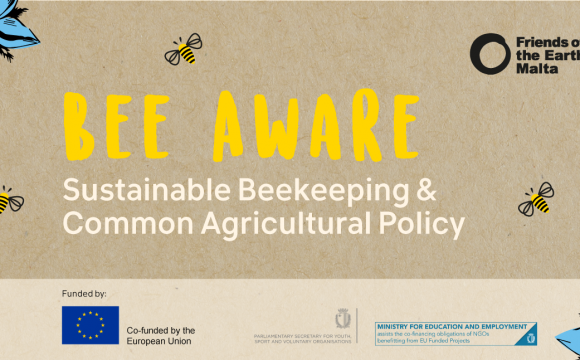 Encouraging your friends and neighbours to do the same will help create bee-friendly communities. From Shakespeare to Harry Potter – we’ve been in awe of bees for centuries. But how much do you really know about the insects that play such a unique role in our environment, economy and culture? 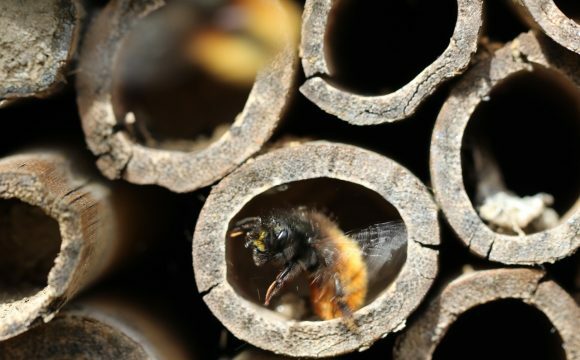 Did you know that some bee species are solitary and live in individual nests – in the ground, brickwork, wood or hollow plant stems? effective pollination of many crops relies on a diverse range of bee species? The Maltese honey bee is a sub-species of the honey bee, Apis Mellifera Ruttneri, and is endemic to the Maltese Islands. 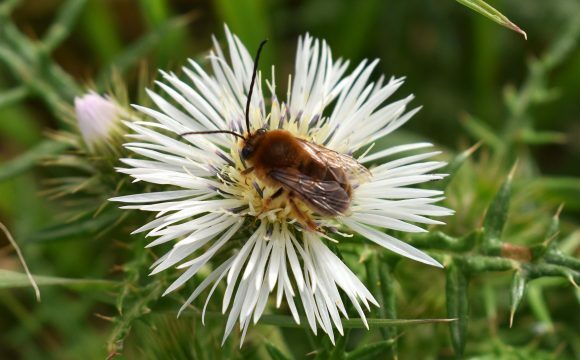 This bee was always found in the wild but has become rarer to spot due to its decline. 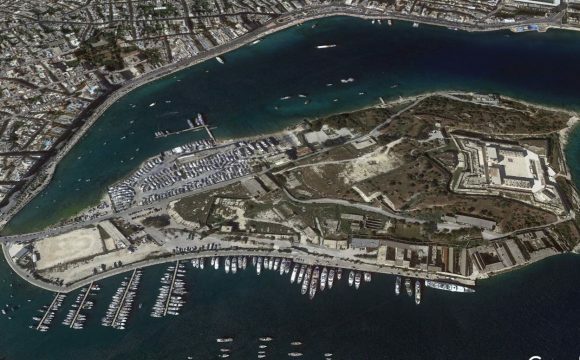 Friends of the Earth Malta is currently establishing an apiary to serve as a home for this bee. 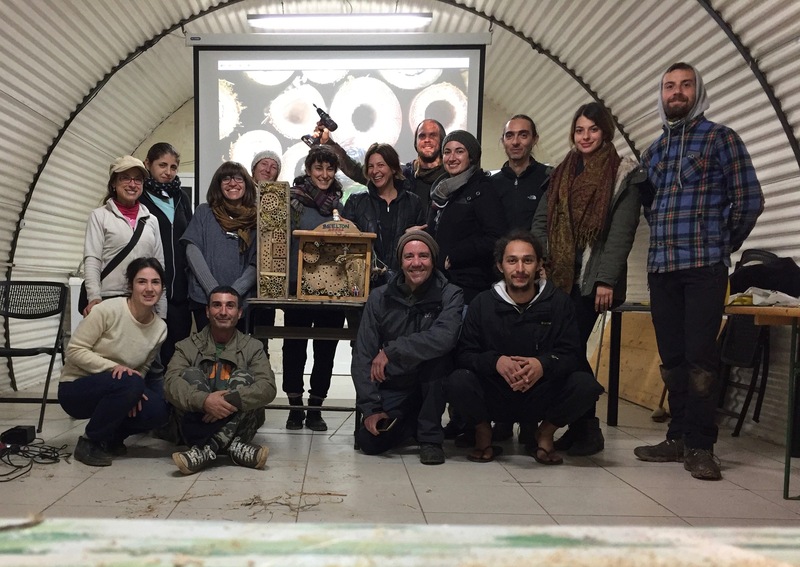 Help us help the bees by sponsoring the upkeep of one of our hives through a contribution of €50 per person per year. Join Friends of the Earth’s BeeCause campaign with our free app which will get you off to a flying start in identifying and recording different species. By sending us your reports of bee sightings, you’ll learn more about our precious pollinators and easy ways to help them. Plus, you’ll be helping us build a better understanding of the nation’s bee populations. 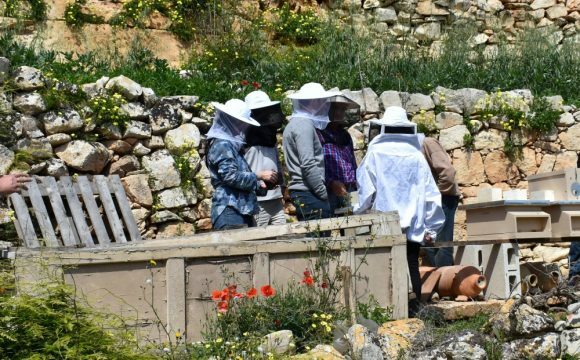 Your sightings will help experts learn more about different bee species across the Maltese islands. 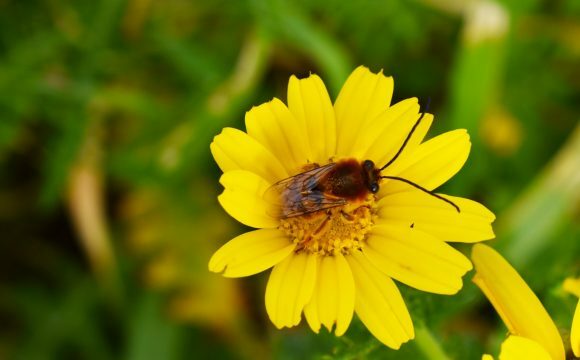 Start identifying and recording the different species of bees in Malta – Download our Bee Cause app now!